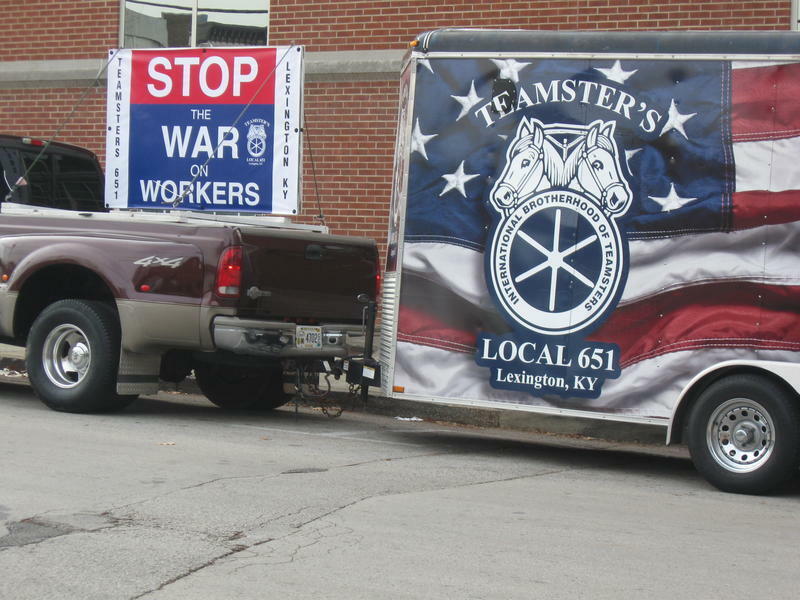 A new report shows Kentucky has actually added fewer jobs in the 21 months since the controversial right-to-work law was passed in 2017, compared to the same time period before it was enacted. Laws known as right-to-work prohibit unions from being able to collect what are known as “fair share fees”. Those fees are imposed on non-union employees in exchange for the benefits of being in a unionized workplace. A report from the left-leaning Kentucky Center for Economic Policy examines how the law has impacted jobs in the state. The report finds Kentucky only added a net of about 1,000 manufacturing jobs since the law passed, compared to 13,600 in the same amount of months before it was enacted. Executive Director of KCEP Jason Bailey said state officials, like Gov. Matt Bevin, often cite right-to-work as a key factor in new investments, but the evidence paints a different picture. The report also shows Kentucky added 1,400 fewer jobs in the 21 months since right-to-work passed, compared to the same time period before it was enacted. The state’s Cabinet for Economic Development has been promoting the more than $9 million in planned investments that were announced in 2017, and Gov. Bevin has said right-to-work law is responsible for those investments. But the KCEP report argues it’s implausible to believe large corporations that were already present in the state made those complex decisions because such a law passed. 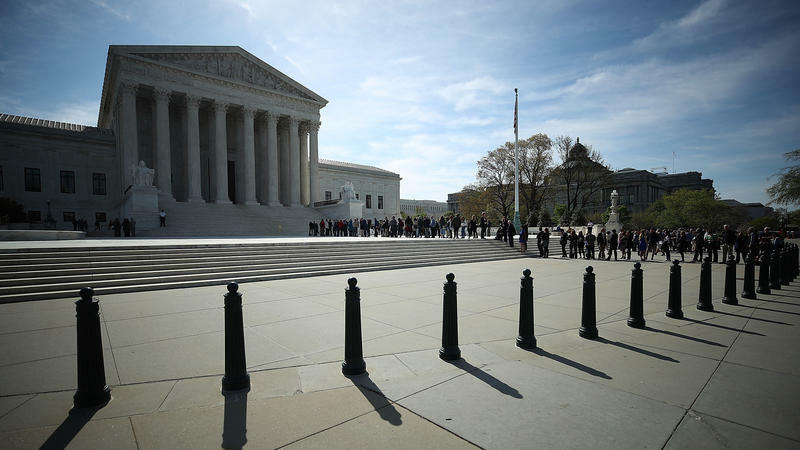 The Kentucky Supreme Court has upheld the state’s “right-to-work” law, a measure that bans unionized companies from requiring workers to pay union dues. The Republican-controlled legislature passed the law last year, saying that it would make Kentucky more attractive to businesses looking to relocate to the state. Unions quickly sued to try and block the legislation.